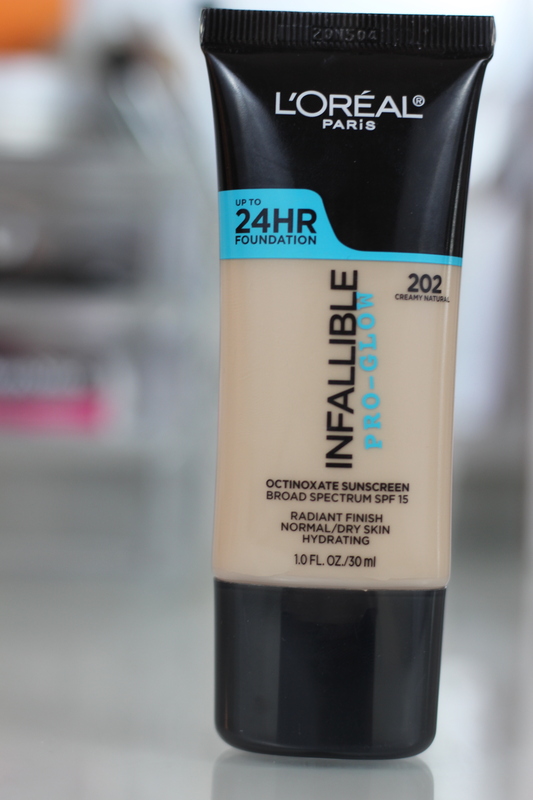 Have you heard about the new L’Oreal Infallible Pro-Glow Foundation? 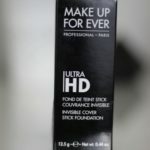 After searching several drugstores, I was finally able to track down this foundation and share my review on it! 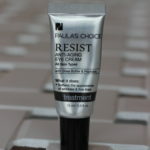 First things first, I feel like I should mention that this product gives a dewy glow. If you prefer a matte finish, I would definietly skip this product unless you are going to be applying a mattifying powder on top. The L’Oreal website describes this product as a pro foundation with a 24 hour wear and a hydrating glow. 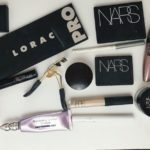 I agree with their claims, as soon as you apply it, you instantly have a nice dewy finish that leaves your skin looking healthy and is long lasting. Maybe not 24 hours but honestly who wears makeup for 24 hours! To apply this, I use my beauty blender. The coverage is a medium but is buildable, it took about 1 1/2 layers to cover the redness in my skin which isn’t bad but I’m not sure that it would provide enough coverage for people that might have more troubled skin. This is the finished makeup look (I only set my concealer). 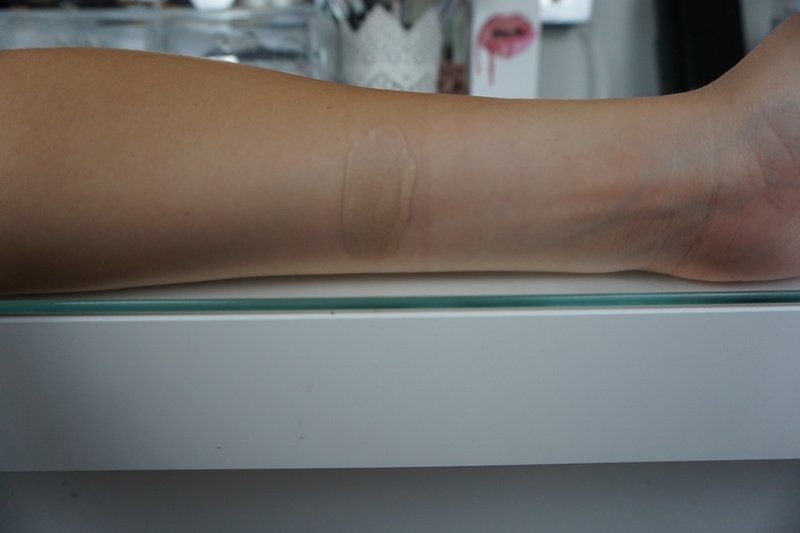 I also want to mention that I went to go apply it recently (2 weeks since purchased) and it started applying flaky which has never happened any other day with this foundation. It is not severe but you may need to blend it in more. 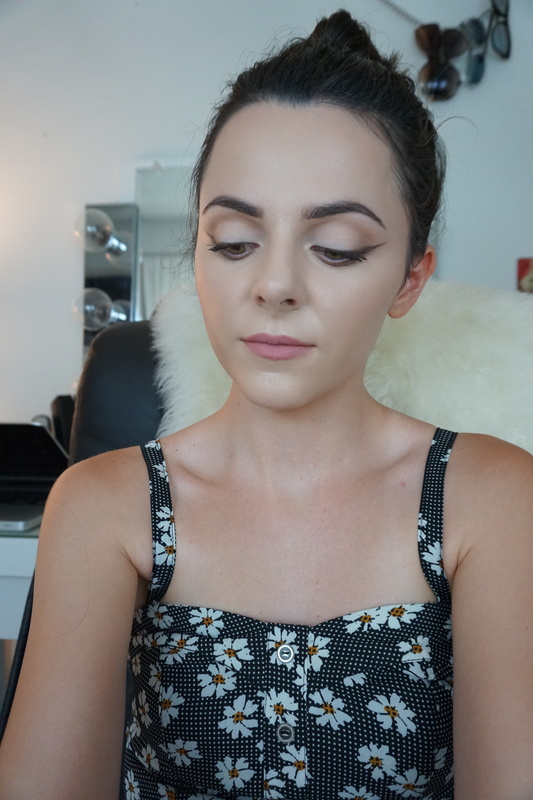 Overall I’ve been enjoying this foundation. 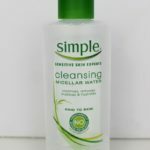 I’ve been testing it out for a few weeks now and I really like the finish it gives my drier skin. Have any of you tried this foundation? If so please leave a comment letting me know how you’ve been liking it!!! Simple Brown Eye Shadow Look With Glitter!